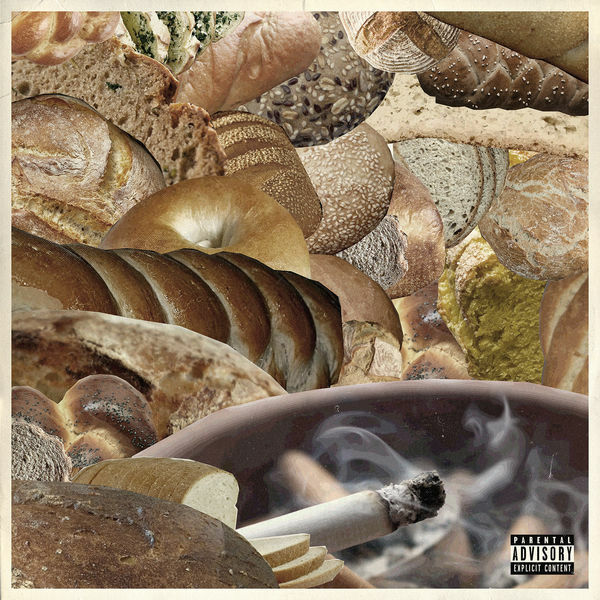 The Alchemist‘s new EP Bread is now available for download and streaming across all platforms. Earlier this week, Alchemist dropped a new single with Earl Sweatshirt this week, which is one of four songs on this project. Conway, Westside Gunn, Roc Marciano, & Earl Sweatshirt make appearances on this one. Download or stream Bread below.